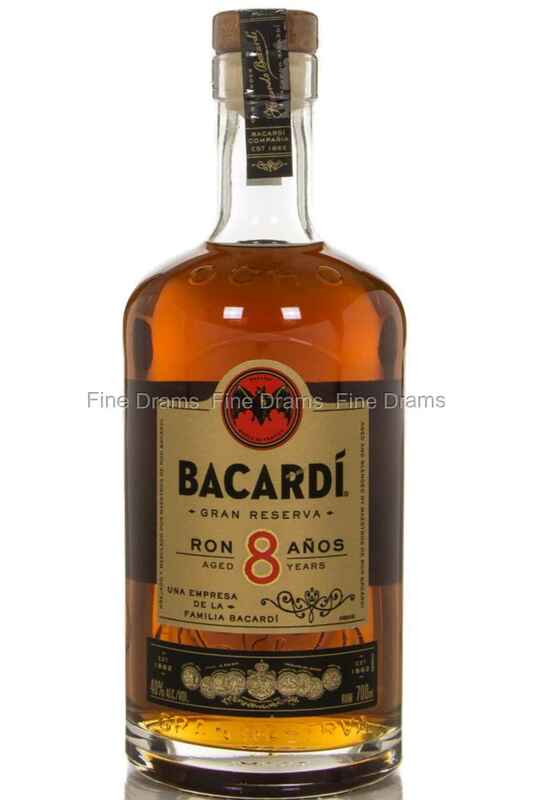 This is Bacardi’s premium dark rum, which is a blend of rums aged fro no less than 8 years, some even longer. Dried fruits, vanilla, and subtle spices characterize the flavor and aroma of this Puerto Rican rum. It is excellent as base for a classic cocktail or just served neat.